The rooms for rent consist of queen bedroom with air conditioning and fan and the 2nd room is your own private lounge room with ceiling fan. Your Bathroom has shower and bath separate, toilet is separate again. Shared large kitchen and eating area. Large outdoor deck area with bush views. Large washing machine. Off street parking. 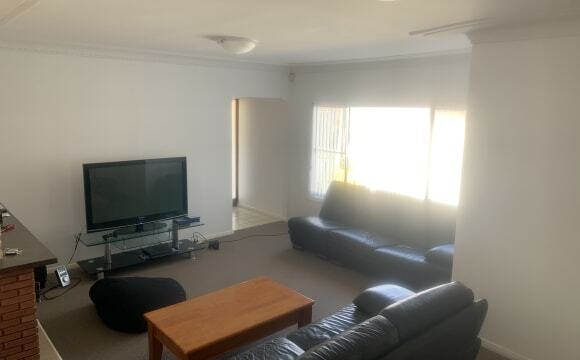 All furnished Close to John Hunter Hospital bus stop out the front. wireless internet. Pay small amount towards electricity. You will feel living at home but not just a rental house. There is AC in the living room and a fan in each room. 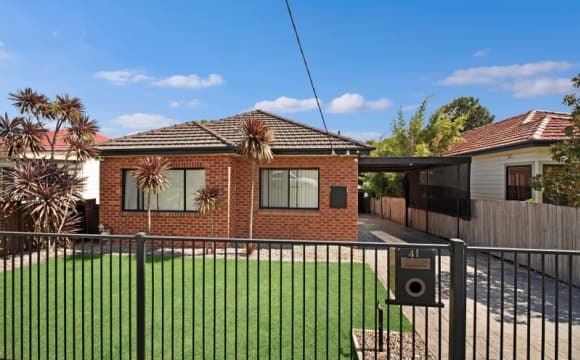 It’s walking distance to Kotara station and Westfield. It’s 5mins drive to John Hunter hospital and 20 direct bus to NOU city campus. The bus stop is just in front the house. You can see beautiful nature when you are sitting and relaxing in the living room. 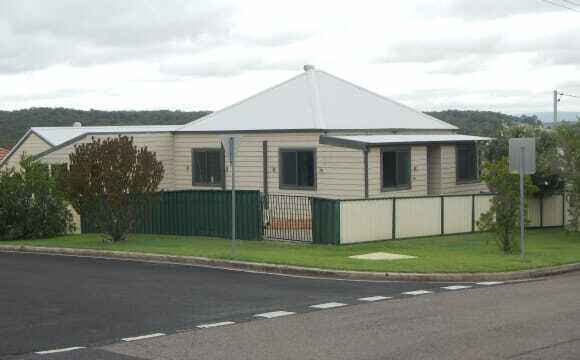 Newly built two storey townhouse, we are the first tenants to live here! Your room faces the back of our property with your windows looking out to the deck and yard. Large builtin with mirrored sliding doors - ample storage space. Ceiling fan in bedroom, air-con in shared space. You'll share the living/dining spaces and kitchen with two housemates and your bathroom with one other (female). The bathroom includes shower (with awesome water pressure) and a bath as well. We also have an internal laundry. Parking will be on the street as the garage is currently used by both housemates. Access to the house via side gate or front door. Rent is $180 a week, bills additional and split evenly between housemates. Bond payable to existing tenants and you're not expected to sign the lease. Our lease is 6 month, though we may consider extending. We are looking to connect the internet, however, it's not currently a priority. 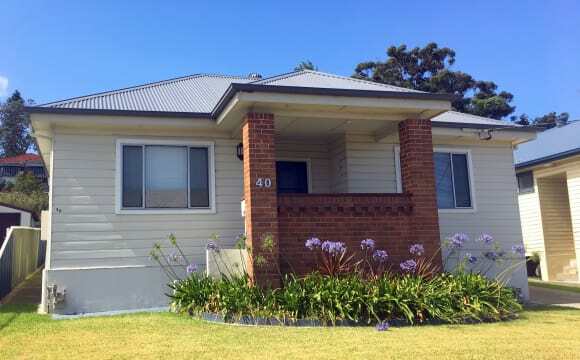 Property is &lt;5 minute drive to Kotara Westfield, easy trip to Beaumont St or into Newcastle, likewise for Uni campuses. 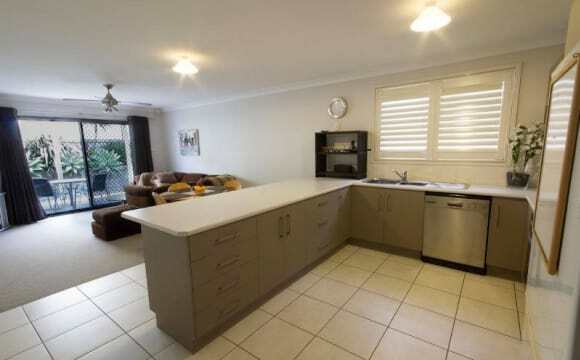 Split level with Wifi house wide, kitchen is fully kitted for all your cooking needs. Dedicated parking spots at the end of a downwards driveway. 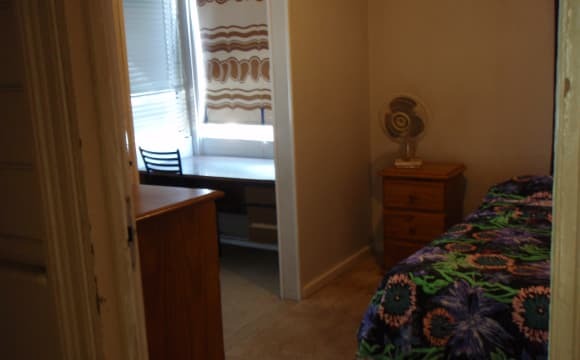 The 2 rooms currently up for grabs have built-ins and ceiling fans with a hallway between. 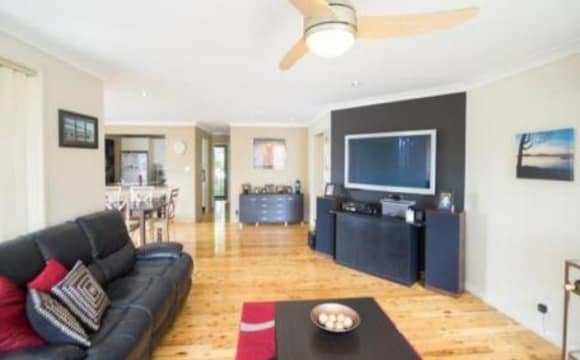 Located at the top end of the split level house, with a outdoor entertaining area. With Air-con in the main downstairs area with lounges, TV and a free for all bookshelf full of comic books. There is also a dishwasher for use. You will be living with 2 males in a relationship, and another new housemate and a lazy cat. We are respectful and enjoy alone time but are also sociable at times. We have a housework system to ensure the house remains clean, using google sheets to ensure everyone knows what is going on at all times. Hi there, We have a room available with a walk in robe...yes you heard that right a walk in robe! And it is a massive room with plenty of storage. The main room can easily fit a king bed with side tables and a study or tv nook. The photos on here don't do it justice. The room has a lot of natural light and air flow and is a quite room with its own access at the back of the property. It looks out onto the garden. It has a ceiling fan and plenty of power points. Our home is situated in a quite street in Elermore Vale. It is a wide road and offers plenty of on street parking. The neighbors are lovely. We have a cleaning roster in place which keeps the main areas in tip top shape. 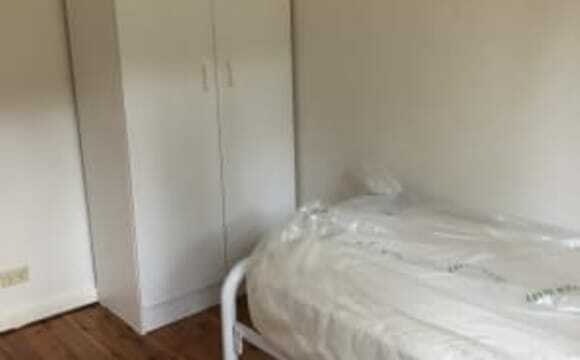 The room is $185 per week. This includes cleaning products, bills and internet. The gardens and lawns are maintained by the owners. We are hoping to keep the age group between early to late 20’s. If you are clean, work full time, respectful and enjoy meeting new people and creating new experiences then get in touch. We would love to meet you.